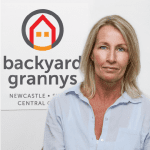 It is no secret that Backyard Grannys have been leading the way in granny flats in the Newcastle and Central Coast regions over the past seven (7) years. 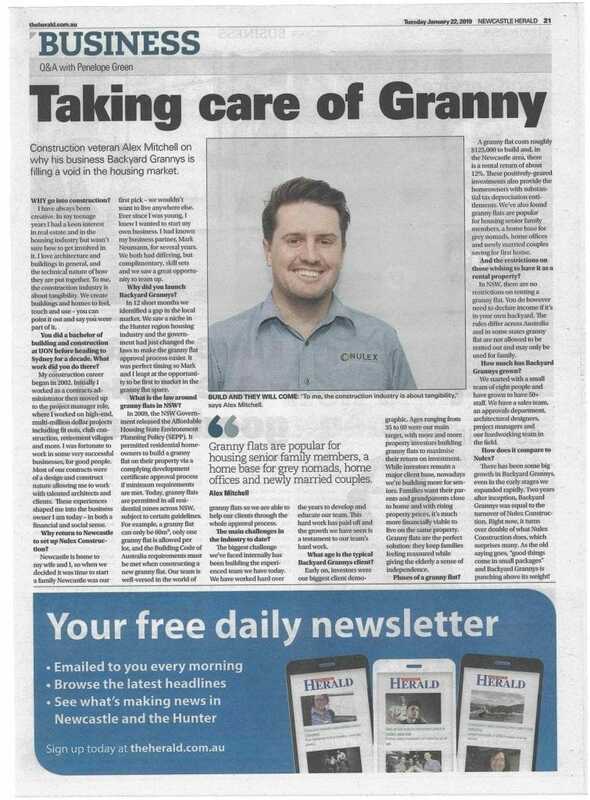 This business feature article focuses on our Managing Director Alex Mitchell, who is a local Novocastrian. The article gives a brief background on Alex’s career, how Backyard Grannys was founded and why granny flats are so popular! 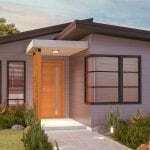 Do you want your granny flat built by the leading granny flat builder? Fill in the form below to get started on your granny flat journey.